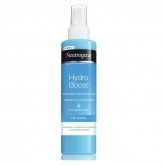 Neutrogena was founded in 1930 by Emanuel Stolaroff, and was originally a cosmetics company named Natone. 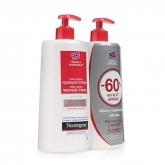 It is now part of the United States-based Johnson & Johnson conglomerate, which bought the independent company in 1994. 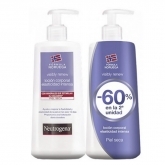 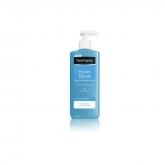 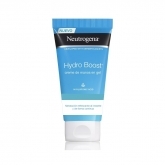 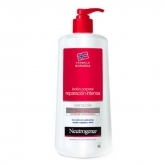 Neutrogena carries a wide range of products for the skin (face and body) and hair, including specific product lines for acne, anti-aging and sun protection.